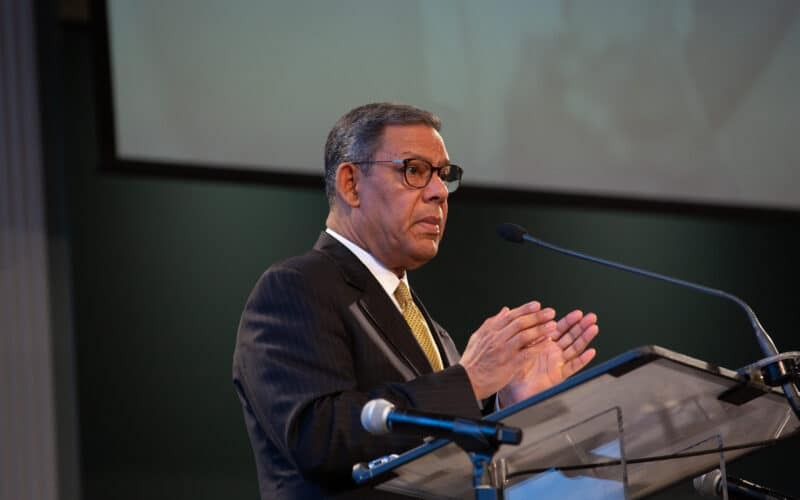 Juan Prestol-Puesán, General Conference of Seventh-day Adventists Treasurer, persents the Treasurer's Report during the Executive Committee 2019 Spring Meeting in Silver Spring, Maryland, USA. The 2019 Spring Meeting was held April 9-10, 2019, in Silver Spring, Maryland. If you were unable to attend, you may find the archive of the live video stream as well as presentations and materials from the meetings available here. Tuesday, April 9, 2019, 8:00 a.m.
Tuesday, April 9, 2019, 2:00 p.m.